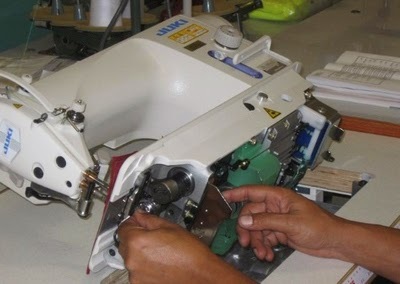 Good sewing of garments are achieved through quality of the sewing machine. A good garment is made on good sewing machine. So, the maintenance of the industrial sewing machine is always good enough to provide good quality oriented seams. So, the preventive maintenance for industrial sewing machines are considered to be very much important.